So you have just under two days to purchase a cheaper Galaxy Tab S 8.4 or Galaxy Tab S 10.5. With the discount applied, the former now costs $299.99, while the latter is priced at $399.99. In both cases, we’re talking about the versions with 16GB of built-in storage space, though you can expand that further by using a microSD card. Samsung offers free shipping, which should happen within one to three business days after you place the order. 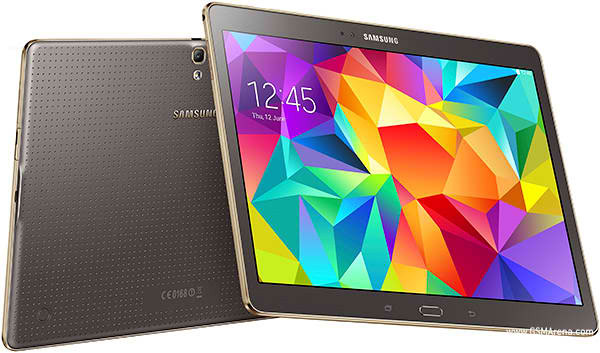 The Galaxy Tab S tablets stand out by sporting Super AMOLED touchscreens with 2,560×1,600 resolution. They also come with Samsung’s Exynos 5 Octa SoC, boasting an octa-core CPU, aided by 3GB of RAM.